TGIF, YA librarians, and happy National Library Week! In honor of how much I loooovveeee all of you and the amazing work that you do, I have a YA romance (with some mystery) to share with you. Seventeen-year-old Leah MacKenzie is heartless (this may sound familiar if you’ve read my review of BRING ME THEIR HEARTS, but I promise you this is a very different story). A virus called myocarditis destroyed Leah’s heart and now she’s connected to an artificial one that she has to carry around in a backpack. Because of her rare blood type her days are numbered as a transplant isn’t likely, and the artificial heart will only keep her alive for a few years. Until . . . a heart becomes available and Leah is suddenly looking at the possibility of living a much longer life than she ever imagined. Leah’s new heart has come from Eric, a classmate of hers who supposedly killed himself, but after the transplant, Leah starts having strange dreams that suggest something else happened, forcing her to team up with her donor’s very attractive twin brother, Matt, to find out the truth of how Eric really died. In addition to the charming romance, the mystery surrounding Eric’s death is riveting and kept me at the edge of my seat. And the dual-POV between Leah and Matt kept things interesting and allowed me to get two very different views of Eric’s death and the repercussions of it (although, truly, this is Leah’s story, as her chapters are told in first-person perspective, while Matt’s are in third-person). 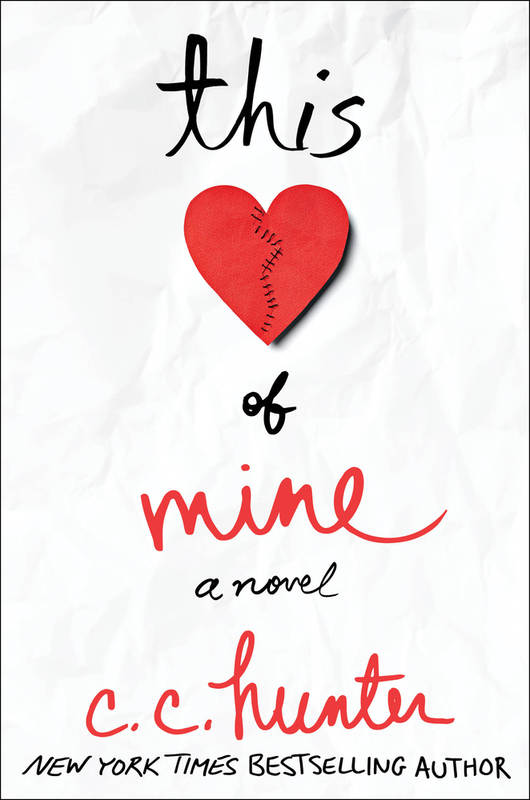 THIS HEART OF MINE is the perfect book for fans of John Green and Nicola Yoon.